Machine learning (ML) should have a profound effect on many facets of our lives in the future, from self-driving cars and trucks to utility grid management. As artificial intelligence (AI) engineers and data scientists develop advanced systems based on neural networks and other technologies designed to teach machines to learn and act in ways similar to the human brain, workflows that integrate all facets of the underlying software development and deployments for ML applications will play an obvious and critical role. 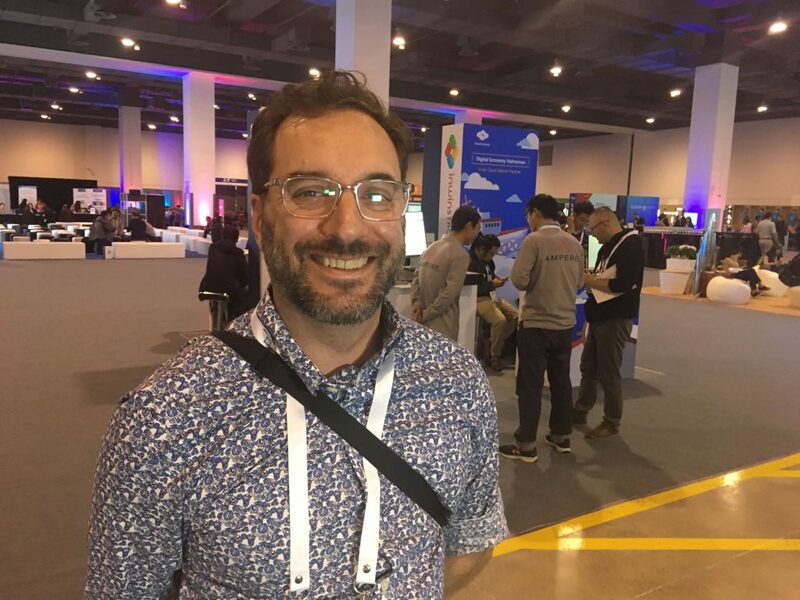 To that end, David Aronchick, co-founder of Kubeflow described how Kubeflow can make setting up machine learning software production pipelines easier, during a podcast, Alex Williams, founder and editor-in-chief of The New Stack, recorded at KubeCon + CloudNativeCon 2018 in Shanghai. The genesis of the Kubeflow project began last year. Originally created as a way to run Google Brain-created TensorFlow on Kubernetes, Kubeflow was designed to help simplify the deployment of open source systems for ML applications on Kubernetes platforms at scale. The idea has been to build an ML framework “around norms and packaging, deployment and all those kinds of things to make rolling out a machine learning pipelines portable and composable (you can pick and choose what you want) and distribute them to take advantage of the essence of Kubernetes,” Aronchick said. Instead, Kubeflow “describes what it is you are doing in ways that work the same on your laptop and in production-ready environments,” Aronchick said. “It allows you to make that move from your laptop to the ultimate enterprise environment that much easier,” Aronchick said. 3:01: What is that was the impediment or the block that made Kubeflow so significant? 10:01: Exploring the Kubeflow 0.3 release and Kubeflow pipelines. 12:45: Clean layers of abstraction and how these impact the developer experience. 16:58: Addressing the issue of data portability and application framework portability. 21:17: What are the intersections with application architectures? 25:01: How do you think about the dueling forces of companies versus open source projects?